I have a hard time resisting, once in a while. 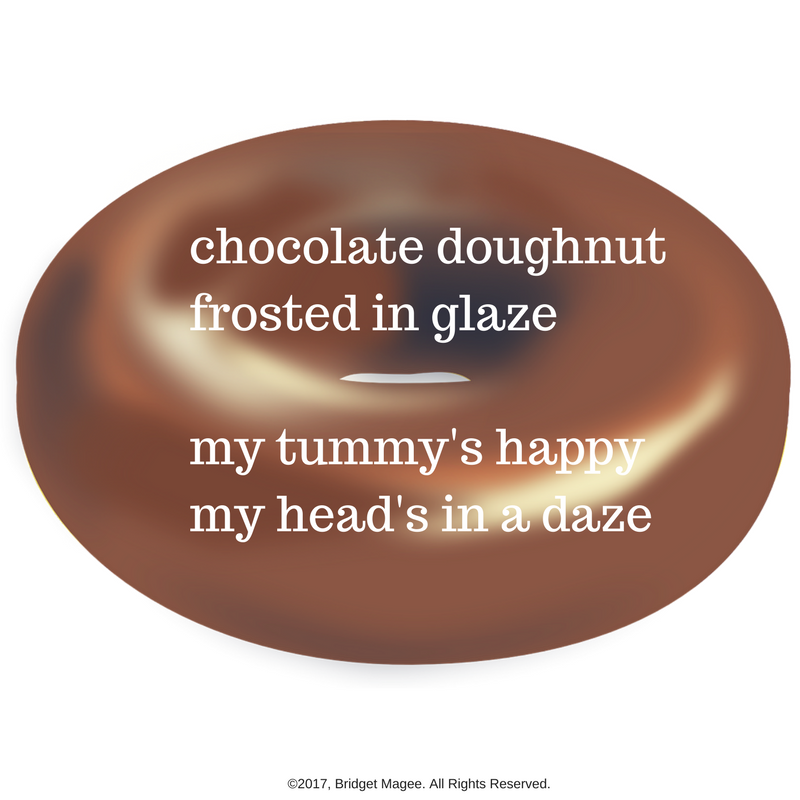 I know a few great donut places! Fun, Bridget! 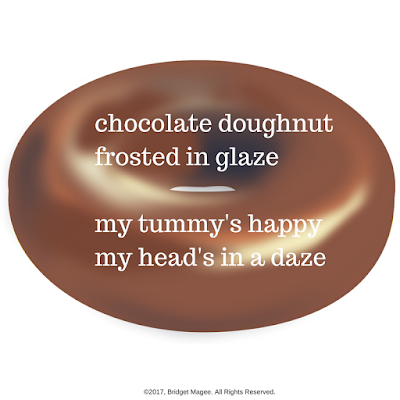 Bridget, I'm sharing this one with Mr. S. We love sweets at our house, but sugar gives him a terrible headache!